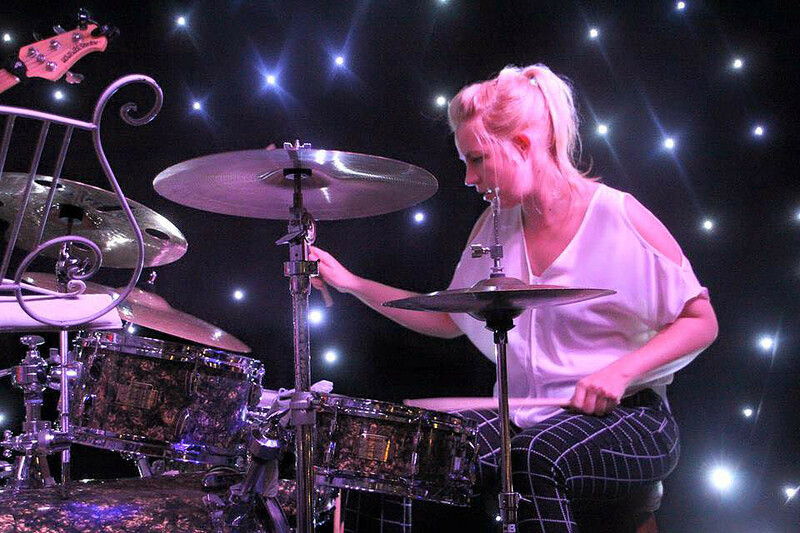 Amazing DJ and drummer as well as 2017 Masterchef semi finalist everything Lyndsey does she does well! 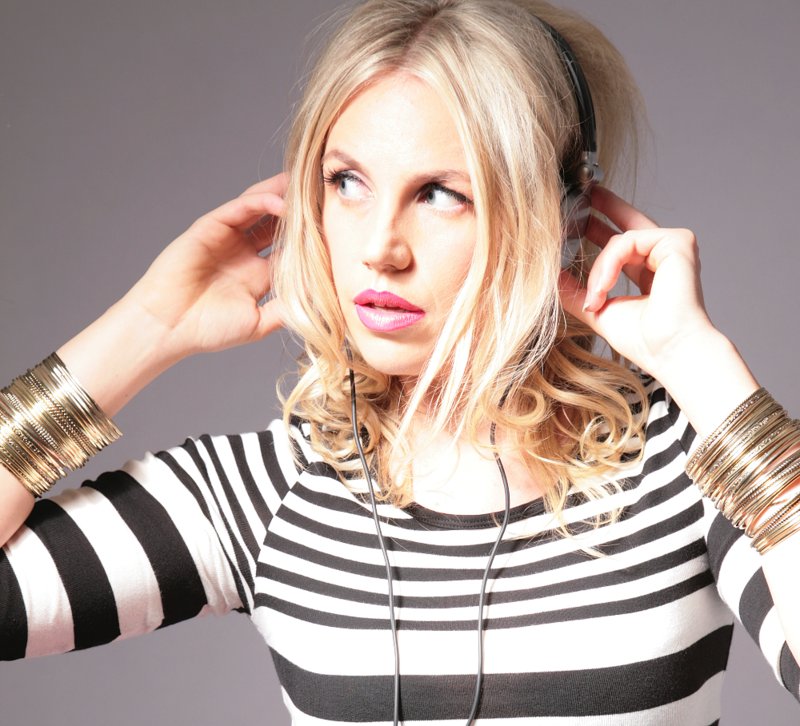 Lyndsay is the go-to DJ for private clients, celebrities and labels around the world who want something different from their DJ. 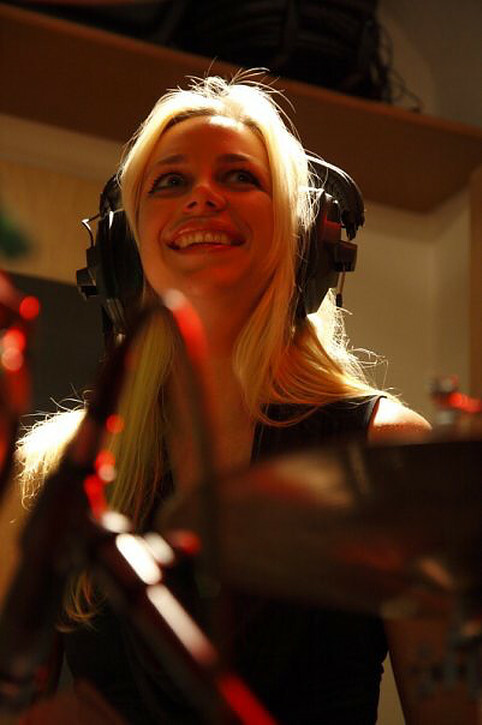 Her years as a professional drummer and percussionist means her taste in music is eclectic – everything from Balearic-influenced chill out and tropical house, to Top 40 chart music, hip hop, 90’s throwback and retro classics. ​Her motto is ‘Play for the crowd, not for the ego’ and isn’t afraid of mixing well known commercial tunes with something a little more leftfield. This approach has lead her to perform at The BRITS official after parties for the last 2 years running and to DJ at the Elle Style Awards, Cosmopolitan Magazine Awards, as well as for London and Paris Fashion Weeks. 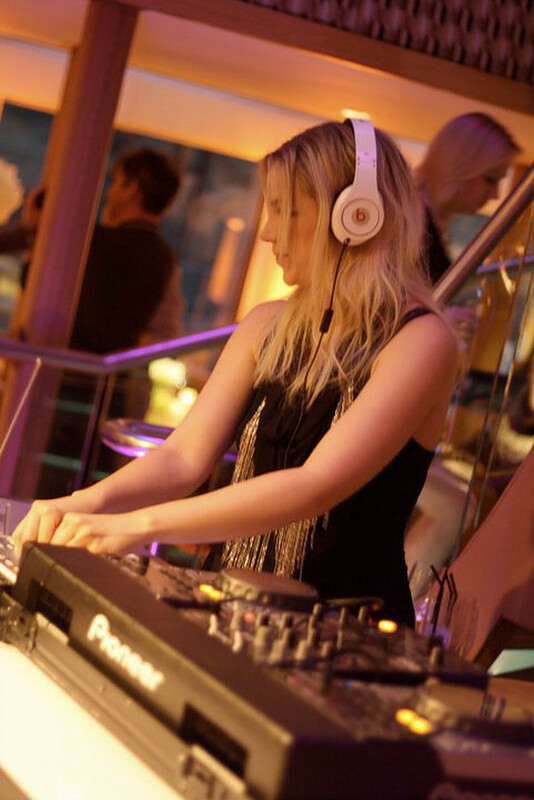 She is a regular DJ at London haunts including Mahiki, Steam & Rye, The Ivy Club, Whiskey Mist and The Groucho. International club appearances have included Pacha, Hed Kandi and Whiskey Mist. 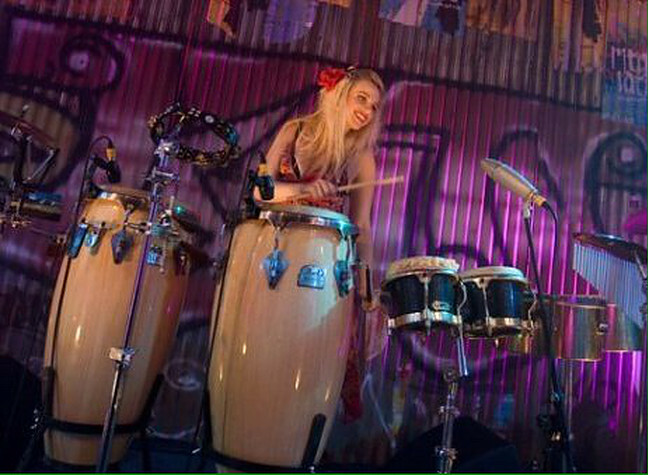 She has played warm up sets for Jess Glynne, Paloma Faith, Pixie Lott, Robin Thicke and DJ Fresh. She has also performed for European and Middle Eastern Royalty, numerous celebrities, labels including Alexander McQueen, H&M, Topshop, Apple, Lambourghini, Channel 4, Cartier, Rolls Royce and Mercedes Benz. 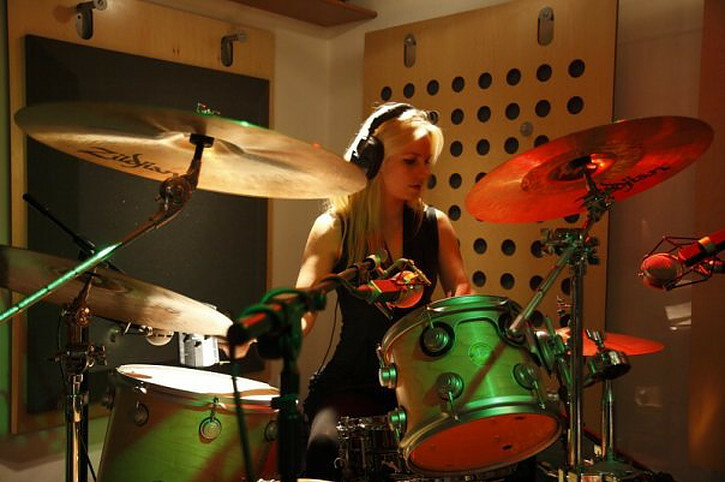 She has played at UK and European festivals including Glastonbury, The Secret Garden Party, How The Light Gets In and Lovebox. 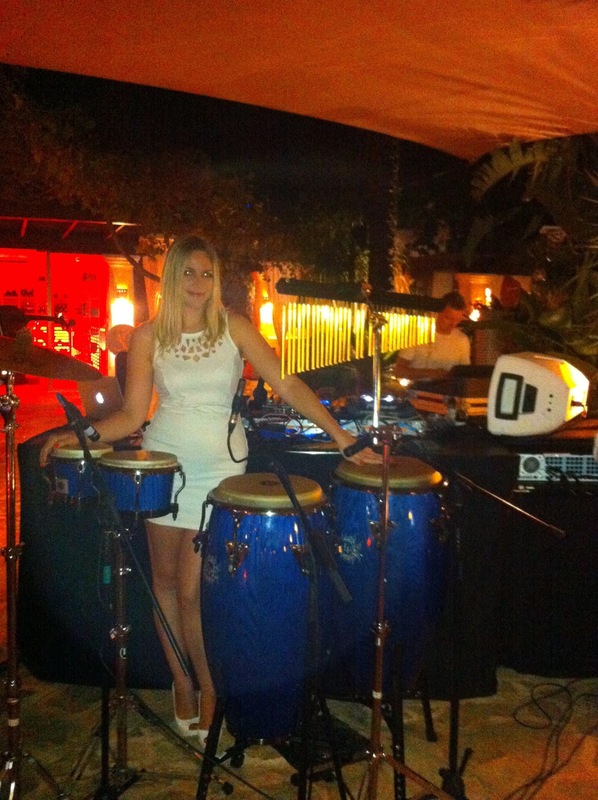 The unique addition of live percussion while DJing also sets her apart – in intimate gigs, private parties, large stages at festivals and corporate events. 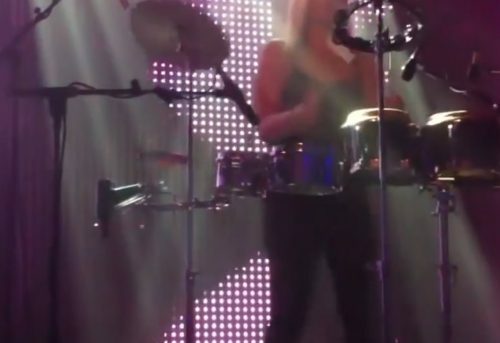 Something about watching someone have so much fun playing the drums has always captivated people. Her knowledge of music from all over the world is remarkable; as an open format DJ, she truly is able to play any style. Lyndsay is quite literally, a one off. She has played at UK and European festivals including Glastonbury, The Secret Garden Party, How The Light Gets In and Lovebox.